All the other Tutorials I made! There are many different things to go for! Enjoy! 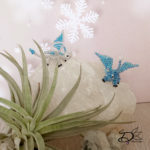 Adorable little dragons made with wire and beads. 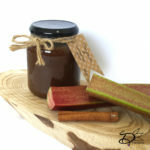 ♥ Recipe; Rhubarb Cinnamon Jam. I love making food in the kitchen, this is one of the things I like to make, jam! 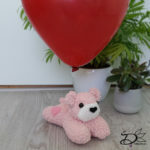 Turn some socks into this adorable bear plush!